Toppan Leefung Pte. Ltd., part of the world’s leading printing group and parent company to Toppan Vintage, announced today the strategic acquisition of Merrill Communication’s transaction and compliance business (to be referred to as Capital Markets and Compliance). Merrill is a global leader providing SaaS collaborative software and full-service solutions for corporations and their advisors, including Merrill Bridge™, an industry-leading SaaS solution for XBRL and regulatory filings, composition, electronic filing, project management and distribution of time-sensitive regulatory and transaction documents. Merrill’s capital markets transactions and regulatory compliance business will be a part of Toppan Vintage’s global financial printing, communications and technology operation. The acquisition includes many of Merrill’s offices in North America, EMEA, India and APAC. The combined entity plans to utilize its extensive global expertise to focus on providing technology-driven services and a quality client experience through customized SaaS software and full-service solutions. Merrill’s deep industry relationships combined with its rich and extensive capital markets and compliance work experience will expand the company’s state-of-the-art technology resources and customer service expertise, and further establish corporate stability and staying power in the industry. This acquisition builds upon Toppan Vintage’s ongoing growth strategy. 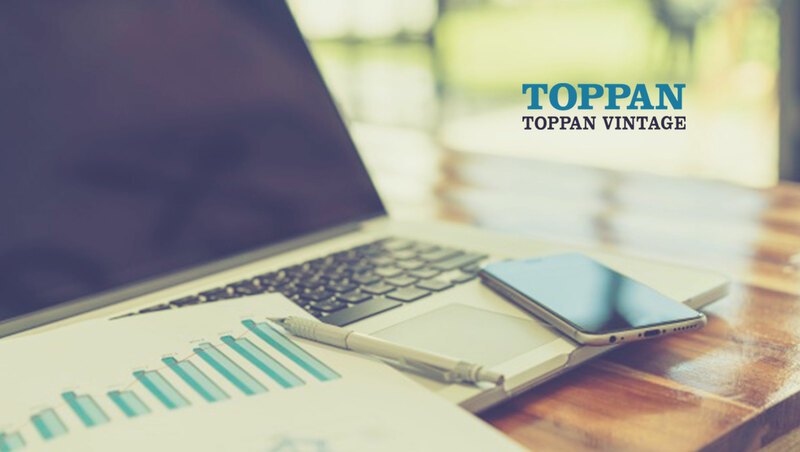 In March 2017 Toppan Vintage acquired Vintage, a former division of PR Newswire and a provider of regulatory compliance across capital markets, corporate services, and institutional and fund services. The acquisition of Vintage strengthened the expansion of the company’s global footprint and compliance customer base. The joint organization will ultimately be known as Toppan Merrill, reflecting the newly formed organization’s scale and enhanced offerings. The company plans to unveil a corporate rebrand in the coming months.